Helsinki Design Week is a multidisciplinary design festival that presents design from a number of fields as well as fashion, architecture and urban culture. Held annually in September, the festival programme contains around 250 events every year, and boasted about 158,000 visitors in 2016. Helsinki Design Week chairs World Design Weeks from 2017 to 2020. One of the objectives of design is to question existing methods and to find new solutions. This creates order and usability, not to mention good esthetics, in our chaotic world. It’s not always easy to find new solutions. In addition to strong professional skills, it takes vision and self-confidence. 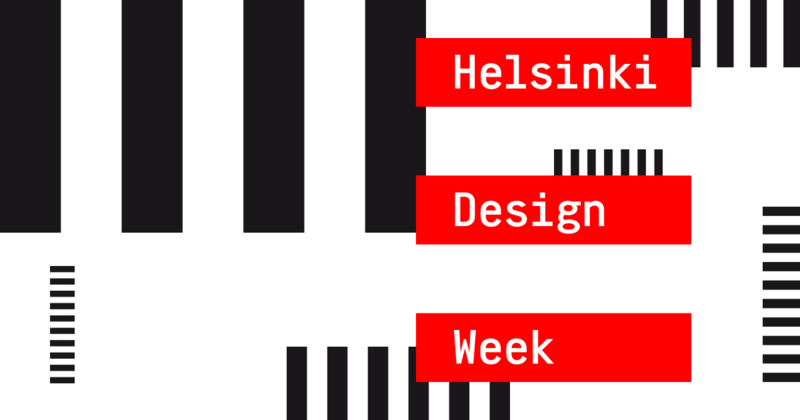 Helsinki Design Week is a cooperation platform for the design field and its audience. This platform is open and based on trust. We develop through interactive internationalization, that is, by working together as a network and trusting each other. It requires openness, communication and cooperation skills. People are willing to share their thoughts and ideas only after they have gained trust in each other. This year’s theme is TRUST! The theme in 2018 for Helsinki Design Week is TRUST. The theme is topical because the sharing economy – the transition from individual ownership to collaborative consumption – is based on trust between humans. The transition of work, increasing ways of telecommuting, versatile networking and the digital service society are all built on mutual trust. How has the design industry reacted to the change? How can we use design to enhance trust and transparency? What actions are needed to build trust? What new products, services or events will be generated if designers bravely combine their forces? What does trust mean for design processes? At Helsinki Design Week, we trust in design’s ability to solve complex problems. We will showcase them next September throughout Helsinki in collaboration with designers and companies. If you want to participate, and you want to have a (confidential) discussion with us, please do contact Ms Moona Tikka, Executive Producer (moona.tikka(at)helsinkidesignweek.com). 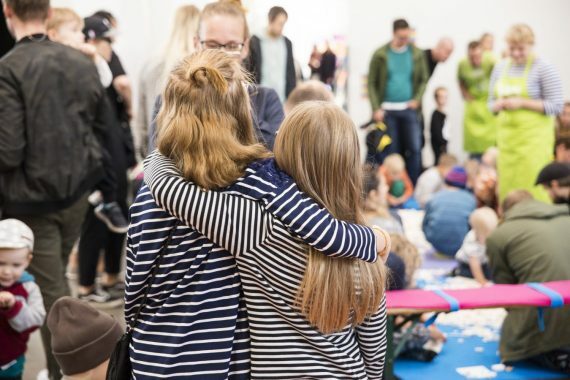 The largest design festival in the Nordics will be organized from 6 to 16 September 2018. An open call for the event will be launched in late winter 2018, and the programme will be published in the summer of 2018.